Working from home as a full-time mama is definitely one of the hardest jobs out there. It is also the most rewarding and meaningful job I have ever had. But at the start, it definitely didn’t feel that way! I would easily get frustrated when my daughter wanted my attention while I was trying to work. I was overflowed with ideas, but never had the chance to really get moving on anything before the next best idea came and I forgot about the first. I honestly felt like a hamster, running as fast as possible in a wheel, going nowhere. 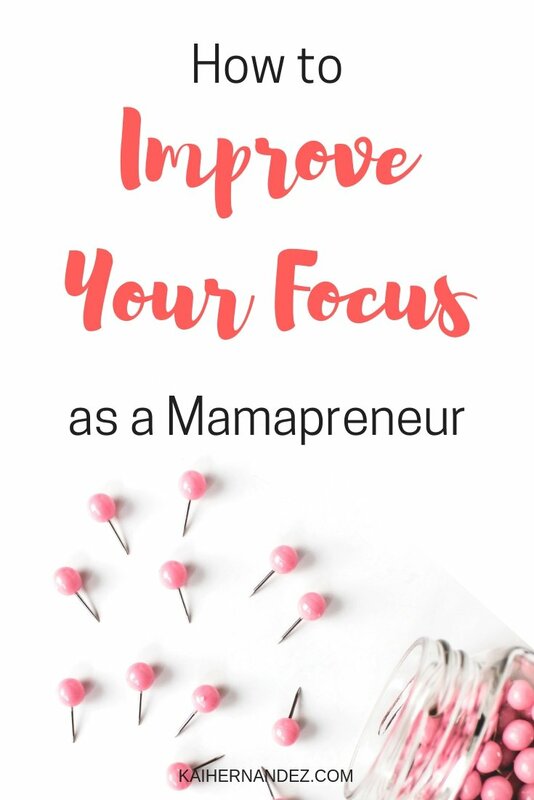 It wasn’t until I improved my focus that I started to see some serious results while minimizing the stress and only working 4 hours a day while my daughter sleeps. If you are having trouble focusing, multitasking is one of the biggest offenders. Doing multiple things at once may make you feel efficient, but it is actually killing your focus, & your productivity. Multitasking is a no-win game. Nothing actually gets done well. Momentum and time get lost due to context switching when you move from task to task. And I bet it causes a lot of unnecessary stress. Do you find every time you sit down to work, that your mind overflows with everything that needs to get done? 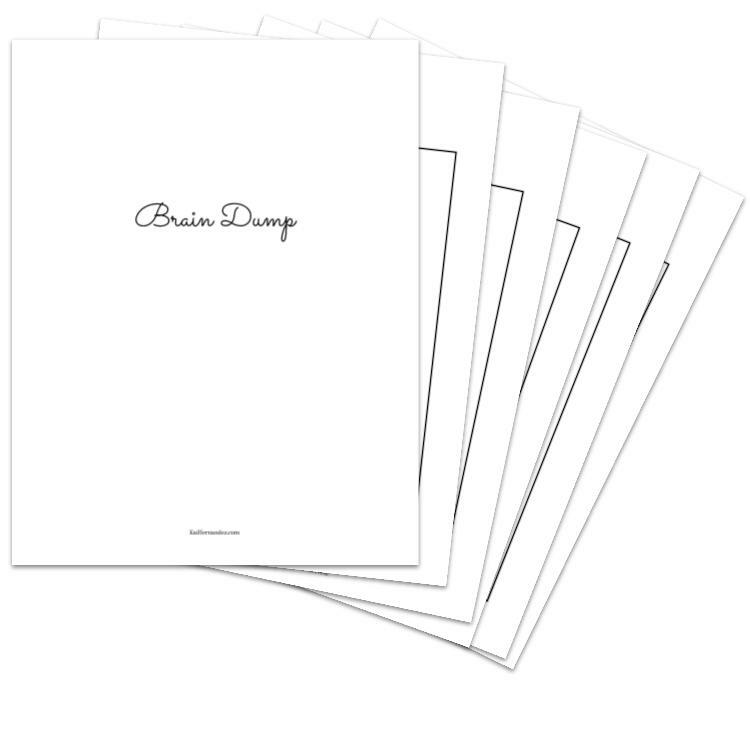 Girl, you need to do a Brain Dump! And no, I don’t mean to write everything on a post-it so that the house is covered with post-its! If you don’t have a Brain Dump already, just take a notebook, and get everything out of your head. No matter how vague or detailed the idea or task, get it all out so your brain can focus! Start every day by looking at your daily 2 goals. Don’t weigh yourself down with a never-ending to-do list that just makes you want to jump on the couch and binge watch Friends. Choose two goals that will get you closer to the biz you want to create, and execute ’em. Don’t get caught up in social media. Don’t let yourself “remember that thing you were supposed to do.” Find your two goals for the day, and get workin’. Get a biz planner that helps you to simplify your process and reach your long-term biz goals. Do you remember why you started this biz in the first place? Remembering who you are serving & why they need your help is such a powerful thing. If you are having trouble coming up with a short sentence try filling in the blanks here: I help ________ to _________ by ___________. Throw your WHY up on a post-it just above your workspace to motivate you when you’re feeling stuck. Trying to work at times when your attention is split (like when your littles are asking for things, or it’s time to make dinner) will throw you off. Not even just for that block of time, but usually for the entire day. I have found that by limiting my working time to just the hours when I can give it my undivided attention, I get more work done than I did before in twice the time. That’s right, working 4 hours a day I get more done than I ever did working 8 hours. Sounds crazy right? Thinking it’s too good to be true? You can do it too, you just need to find the right time blocks, and don’t overwork yourself so you can maintain blocks of complete focus. One of the best things at killing focus – social media. Think about it. 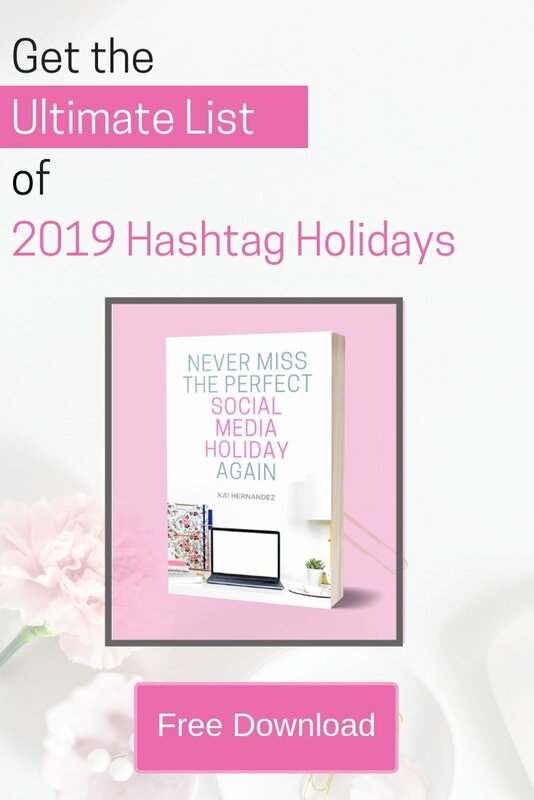 How are these platforms so successful. They know how to lure us in, and convince us to keep scrolling. They help us to dream & connect with others, which is great, buuuuttt you’re actually supposed to be workin’! Do yourself the favor, and turn your phone on silent. Better yet, put it face down away from your work area. And while you’re at it, turn off any pesky notification on your laptop as well. If you want to keep your focus, you’ve gotta not give in to temptation when you see those notifications pop up. Imagine sitting down to work, and being surrounded by things that motivate & inspire you. Maybe for you, that means having beautiful colors, and everything in its place. Or maybe it means having a calendar on your wall to map out your biz strategy, and binders to keep those pesky papers off your desk. Or maybe it means getting a desk organizer set so that everything has a place of its own, and a desk plant that makes you smile. Whatever it is that you need, do it. Creating an inspiring place to work will help you to get in the zone & focus when you finally get that time to give your biz some undivided attention. My notifications get me every time. They can definitely be a distraction. Yes, notifications are so tempting! Even just seeing the screen light up can break my focus & get me wondering what it could be. I have to keep my phone at least face down, if not completely out of sight. I love the idea of having 2 daily goals. I always put too many things on my daily task list and then feel bad when I’m still working on Monday tasks on Wednesday. Thanks Shari! I completely agree, having just two goals a day helps to focus energy and time on two big things, and minimize context switching. Even if they don’t get completely finished, by the end of the day it can be surprising just how much progress was made! I try to make micro checklists to get through tasks that I often get distracted from! It really helps me stay focused. These are great tips!